After a long wait, Robert Parker published his tasting notes for the Bordeaux 2013 en-primeurs in early September. As this vintage was particularly difficult (especially for the red wines), taking his time to publish these famous points may seem more reasonable. successful. According to Robert Parker, dry whites are characterized by an exceptional aromatic diversity, flavour persistence and adequate acidity guaranteeing balance and freshness. The quality of this vintage approaches the 2001, which – according to Robert Parker – stands as a benchmark vintage, a reference of absolute perfection. Château De Fieuzal was honored by winning a 94-96 points. Pape-Clément, Haut Brion and La Mission Haut-Brion and Smith-Haut-Lafitte, not to mention the Domaine de Chevalier have each acquired 93-95 Parker points. In 2013 – after the 2012 vintage that was not produced at all – Château d’Yquem could achieve an excellent vintage that Robert Parker does not hesitate to compare to the 2001. Regarding red wines, qualities are clearly heterogeneous and therefore offer varied and nuanced results depending on the estates. Indeed, the fickle weather during the year affected the different terroirs of Bordeaux at different levels; however it needed to be taken into account and analyzed, not to judge hastily. Difficult indeed to achieve great feats when nature begins to complicate things. The 2013 vintage is the result of a highly technical work, very demanding, performed ​​by attentive and cautious winemakers, of course experienced in terms of technicality. The work in the vineyard, like in the “easier” if not warmer vintages, is the basis of everything. To the difficulty of an extended and chaotic flowering – hence small volumes in 2013 (-30 to -40%) – were added appalling conditions with summer hailstorms. This August still counts among the hottest months of August of the last 30 years. Yet this is good for the wine, according to a well-known saying “Août fait le Moût” (August makes the must). 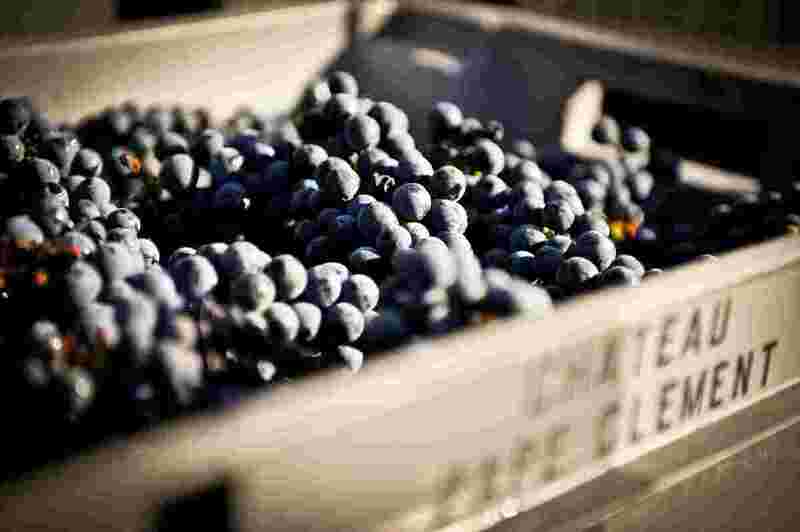 September and October, more contrasted regarding the weather have therefore compelled oenologists and winemakers (being the cellar masters) to preserve the fresh raw material, fruity but providing less density compared to that of the 2009 or 2010 vintages. Adapted vinifications (lighter and shorter) were thus necessary. Same for the blending in January and February. Oenologists have had to be extra careful so that the estates they advise would produce very friendly red wines, attractive and appealing. Undoubtedly, 2013 was a year that highlighted the work of man. In such situation, if all have not achieved a great vintage in red, some choices and some decisions taken have enabled many estates to produce correct wines. This 2013 vintage is convincing thanks to its fruit and correct acidity. The wines display a nice freshness, with aromas rather oriented towards red fruits. The advantage of these wines is that they are drinkable earlier, without having to wait too long. This is a typical Bordeaux-type vintage, charming, in which many wines can be enjoyed from 2017 to 2020. Some fine growths, those with “elastic” terroirs (capable of correcting some natural shortcomings in a specific vintage) may even boast a maturing ability of more than 10 or 15 years. Top marks were given to the Right Bank wines, including the Château La Dominique and La Fleur de Boüard: 92-94 points. The great classics of Saint-Emilion (La Mondotte and Troplong-Mondot) as well as the Eglise Clinet in Pomerol were attributed nice scores: 93-95 points. They stand above the average. 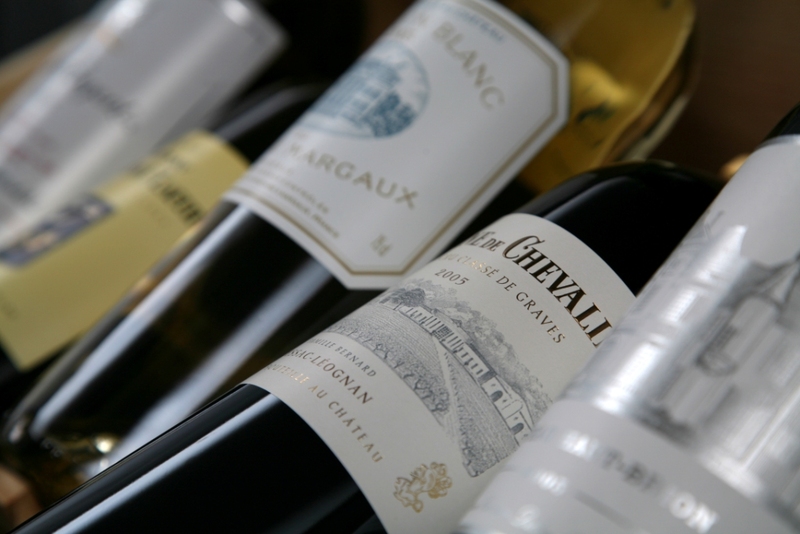 Pauillac is the appellation that has produced the greater number of wines reaching 90 +. Thus, Leoville-Poyferré, Mouton-Rothschild and Pichon Longueville Baron were honored with a 91-93. Meanwhile, Pontet-Canet was given 90-92 points. Chateau Calon Segur in Saint Estephe reassures with its 92-94 points, and let’s not forget the Chateau Lascombes in Margaux and Leoville-Barton in Saint Julien, both highly rated as well. 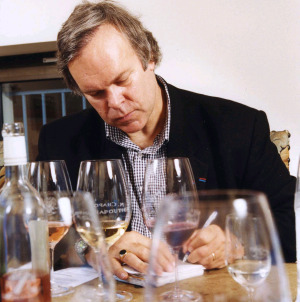 Robert Parker details that many wines are sold at a justified price given the enormous efforts undertaken by the chateaux, which have had to invest heavily in manpower. Technical vintages are more expensive to produce in order to select drastically. One can remember the 1984, 1991 and 1992 as such. Complicated vintages to which can be added 1997, 1999, 2002, 2007 and 2011 for the reds. These vintages had also required tremendous financial and technical efforts in order to achieve correct red wines without nevertheless reaching perfection or excellence.